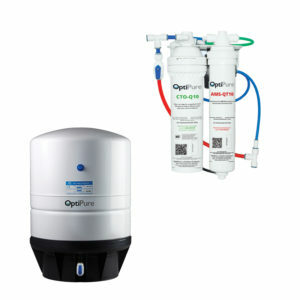 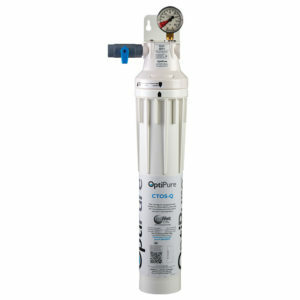 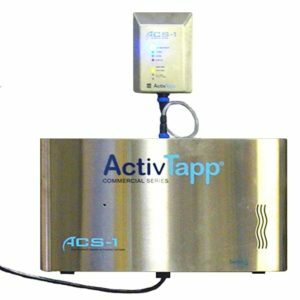 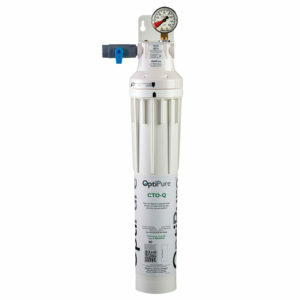 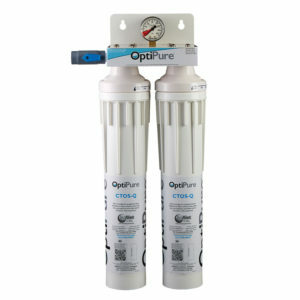 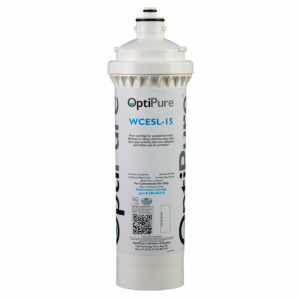 The QTI-2+ is a triple-cartridge water treatment system with three 15” Qwik-Twist cartridges, parallel-plumbed, that reduces sediment down to 0.5-microns, and reduces chlorine, taste & odor, at a flow rate of 4.5 gpm for 45,000-gallons. 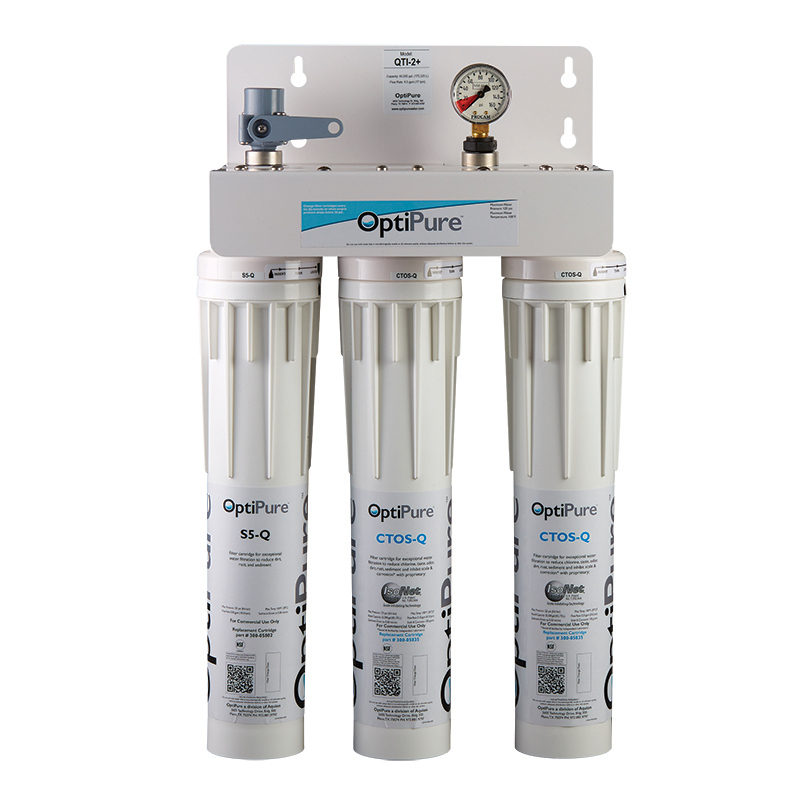 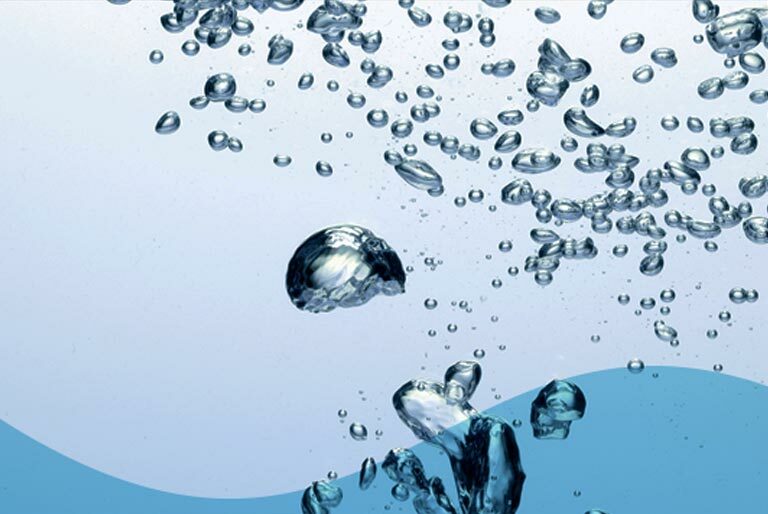 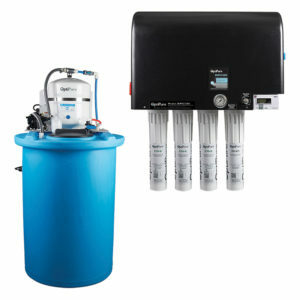 The system includes a 5-micron pre-filter for added protection on water supplies with excessive dirt and sediment. 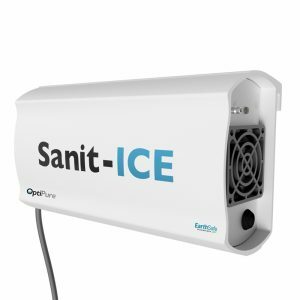 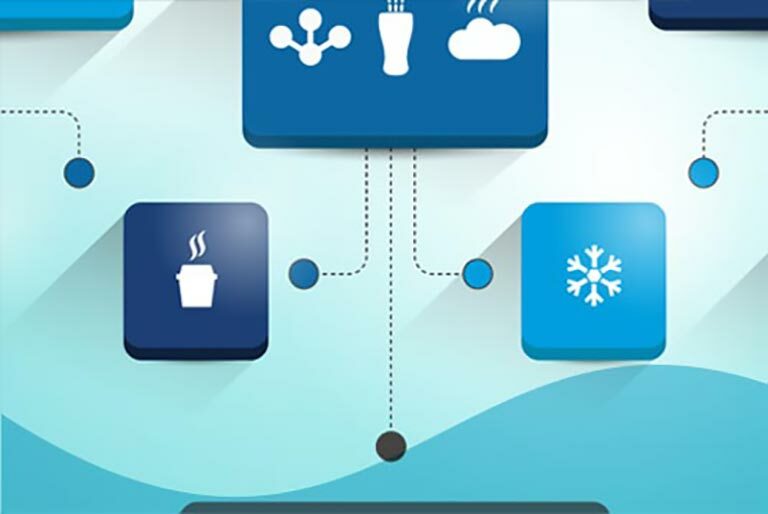 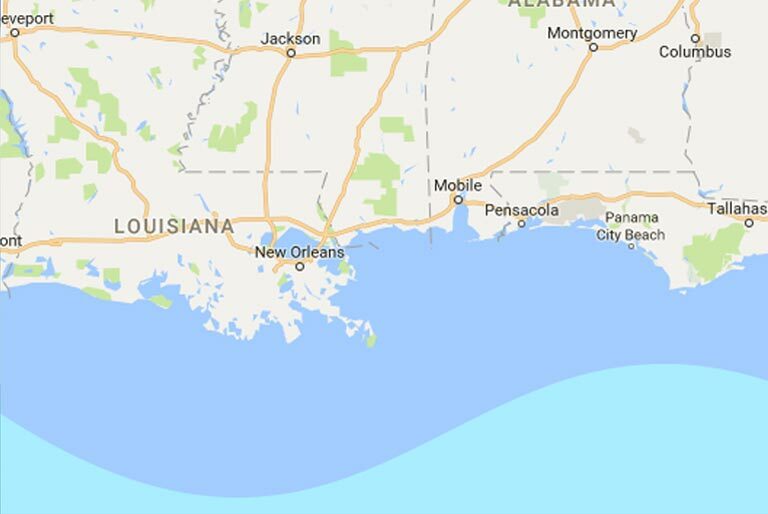 The system also includes IsoNet®, OptiPure’s patented scale inhibiting technology, which delivers consistent protection against the precipitation and accumulation of scale and provides a protective barrier to help guard against corrosion.